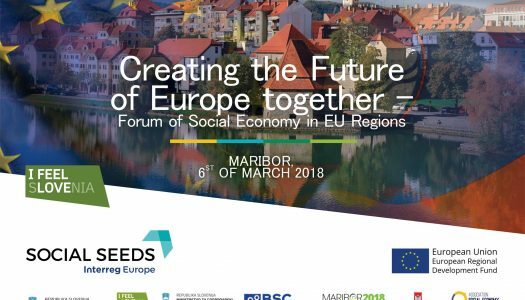 The association social economy Slovenia and social seeds project partners are inviting you to participate at the regional forum of social economy, on 6th of march 2018 in Maribor, Minorite church (Minoritska cerkev, Vojašniški trg 2a), starting at 12.00 with study visit of social enterprise community in Maribor, the European capital of social economy 2018. 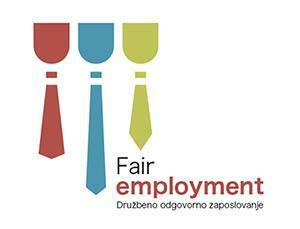 The representatives of EPEKA Agency are going to attend the event Maribor, European Capital of Social Economy. 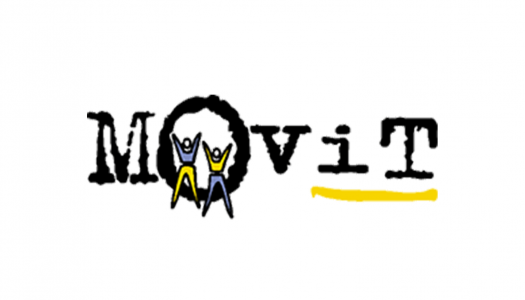 The representatives of EPEKA Agency are going to attend the international conference Youth Creates, which will take place in Ljubljana. 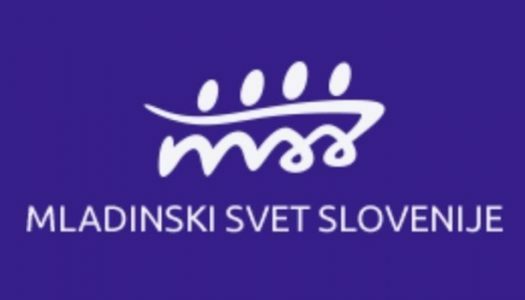 We’re happy to announce that Žiga Štajnbaher, associate of Association EPEKA, Soc. Ent. 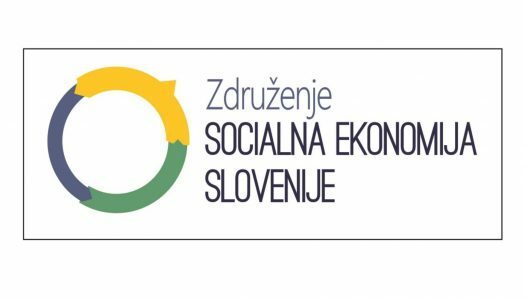 is going to contrubute at the international conference 8th Days of Social Entrepreneurship as a representative of the Agency EPEKA project.